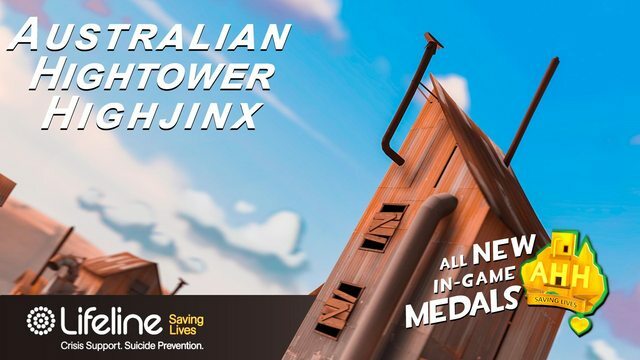 The Australian Hightower Highjinx is a fun charity event playing Team Fortress 2 while supporting the Australian Lifeline. Lifeline provides suicide prevention services, mental health support and emotional assistance, not only via telephone but face-to-face and online. Eight teams will fight it off in a single elimination bracket on Hightower. Join guests Nursey, Peterscraps, Solarlight and various CappingTV casters for this fun and exciting event!